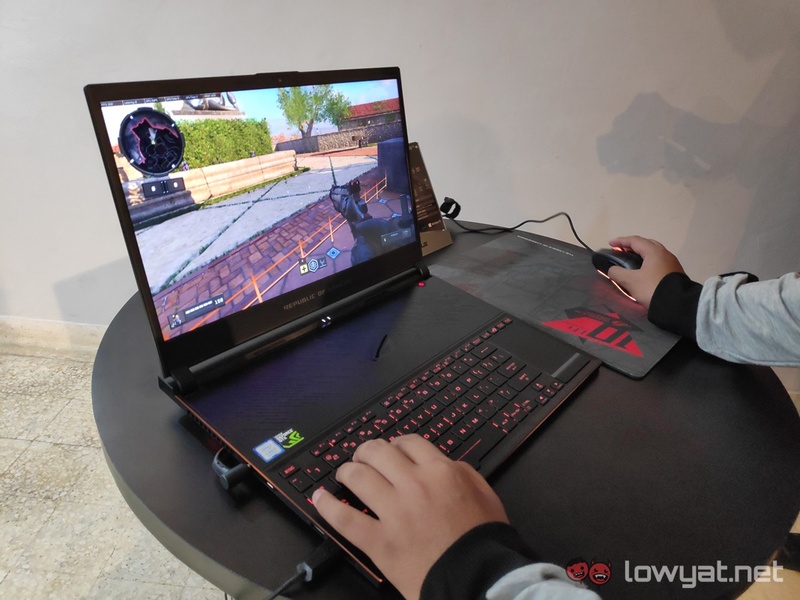 For those of you who have been looking forward to owning ASUS’ ROG Zephyrus S gaming notebook, you’ll be happy to know that the brand’s lean, mean, gaming machine has officially launched in Malaysia. 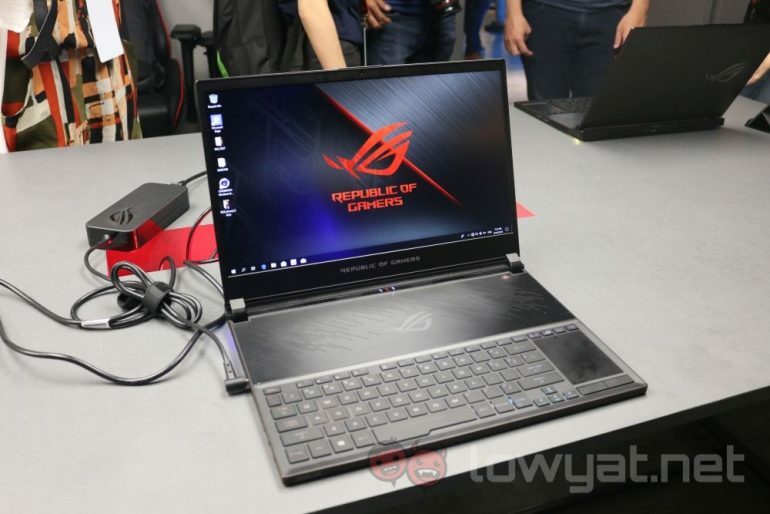 A successor to the original ROG Zephyrus that launched last year, the Zephyrus S actually sports some newer – though not immediately obvious – features over its predecessors. For starters, the notebook’s display has a thinner display, allowing ASUS to squeeze a 15.6-inch display into a 14.2-inch frame. On that note, the display still maintains the Full HD resolution, as well as the 144Hz refresh rate and 3ms response time. One distinct addition to the Zephyrus S are the DisplayPort and USB Type-C ports situated in the middle of the notebook’s spine. Despite these additions, ASUS also managed to make the notebook 12% slimmer than the original Zephyrus. In terms of hardware, the Zephyrus S variant we’ll be getting packs an 8th generation Intel Core i7-8750H CPU, 16GB DDR4 RAM, a 512GB M.2 NVMe PCIe SSD, and an NVIDIA GeForce GTX 1060 discrete GPU. The ASUS ROG Zephyrus S is already available at all authorised ASUS ROG retailers and resellers. The notebook will retail for RM7999.